Race Chrono with RaceDAC: How to pickup RPM signal? 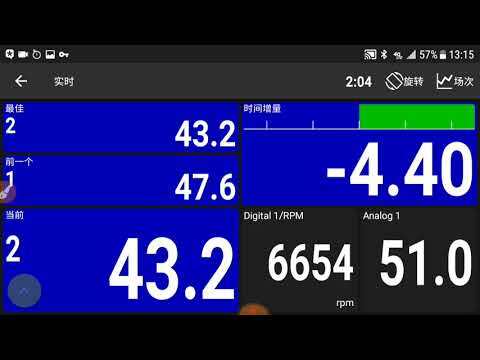 i use RaceDAC with RaceChrono and i want to log the RPM Signal. Unfortunately, RaceDAC does not support RPM pickup by induction at the ignition cable directly. You need a extra module for converting that induced RPM signal into something RaceDAC can read. Where do i get such a plug'n'play module? Try contacting RaceDAC directly for quickest answer. You need some kind of adapter which picks up the signal from ignition cable, and then gives 0-5V pulse to RaceDAC. But no answer if there is a pnp module. Got the answer from RaceDAC now: RaceDAC deos not know a pnp module to pickup rpm from from the ignition cable. I'd say you would need a kind of induction pickup (a coil of thin wire near the spark plug wire) that senses the current going through the spark plug wire, then use a high-speed transistor circuit to convert the signal to a square wave, which raceDac can use via its digital input channel. Otherwise, you connect the transistor circuit to the (- side) of the ignition coil, but I don't know how that part works; I think it's a kind of high speed ground switch. 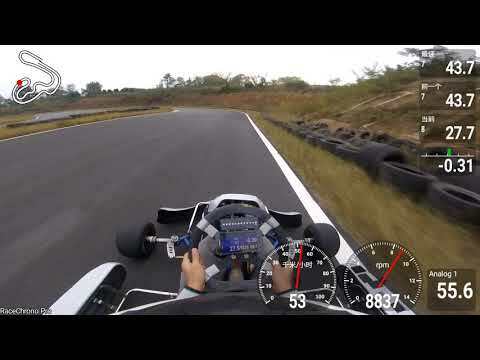 Does the gocart have an RPM feed to RaceChrono? This adapter is for "traditional" ignition systems where spark plug is connected with spark plug (high voltage) wire to coil, distributor or magneto.